We Get Results, And Have Proven It Thousands Of Times! Time is short, life is fast and results are needed. We understand exactly what it’s like in the fast-paced world of private equity, internet companies and IPOs. When major deals are on the line, this isn’t the time to hire a company looking to build a portfolio. You need someone who has both precise industry-specific experience, as well as extensive knowledge of the exact valuation service you need. When billions of dollars are at stake you need to know that you have the most expert opinion available. We have been there and done it. 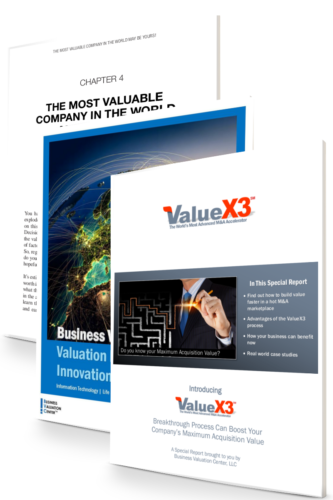 With a resume of more than 5,000 companies valued over a span of three decades, we have the expertise for any sort of valuation required in the innovation sector. We were there for the dot-com boom. We were the first to develop a method of valuing internet companies. We’re experts at intangible valuations such as goodwill, intellectual property or brand value—which are a huge part of tech company valuations. We have valued some of the biggest names in the tech sector and have our finger on the pulse of the industry. Whether you’re looking to satisfy financial reporting requirements, get a fairness or solvency opinion, determine the price of a possible acquisition or something more complex, we have the proven track record in industry to get you the exact results you’re looking for. We realize that the field is complex and, though we know the technical aspects of high finance inside and out, we don’t expect every CEO or CFO to have to deal with that. We translate what we’re doing into understandable terms and make sure that we work with you to achieve your goals. Our volumes of satisfied clients over the past many decades attest to that. "We engaged Business Valuation Center to do a valuation of our entire portfolio. We found their work to be excellent. Their work was presented to the SBA and they worked well with the SBA’s staff and clearly have the SBA’s respect. Their response to any issue was always prompt and knowledgeable and they addressed all significant valuation issues in their report. We would recommend them to other SBICs or private equity firms." "Business Valuation Center has been engaged by several of my clients to do valuation work. 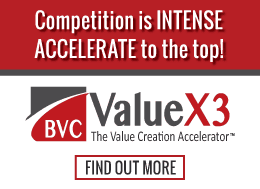 I have always found the work Business Valuation Center does for my clients to be excellent. 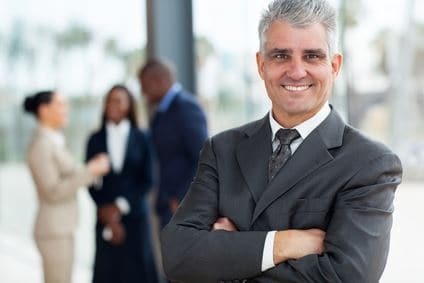 Furthermore, your response to any issues raised by my clients during the course of your valuation work has been thoughtful, knowledgeable and well thought out. In addition, I have found your reports to be very well done, well organized and well presented. I would recommend you to other SBICs or private equity firms." "We engaged Business Valuation Center on two separate projects. We found your firm’s work to be outstanding and professional, as did the other parties engaged in the valuation. Your customer support was prompt and knowledgeable. We would recommend your firm to other SBICs or private equity firms." "We want to thank you for the efficient and professional manner in which Business Valuation Center prepared the valuation report on selected companies in our portfolio. We found you to be easy to work with and your work to be thorough and timely. In addition, we appreciated your positive attitude and strong work ethic. We would recommend you to other private equity firms who may need a similar analysis." "Business Valuation Center’s work on the valuation of the Megunticook Fund portfolio was excellent." Lynne Anderson, CFO, Megunticook Management Inc.